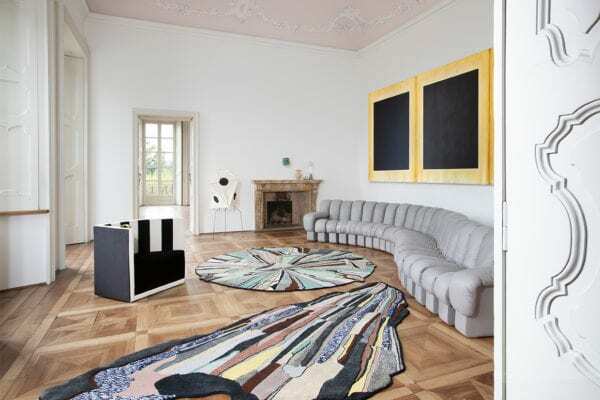 cc-tapis Rug Collection Photographed Inside Villa Panza in Varese. 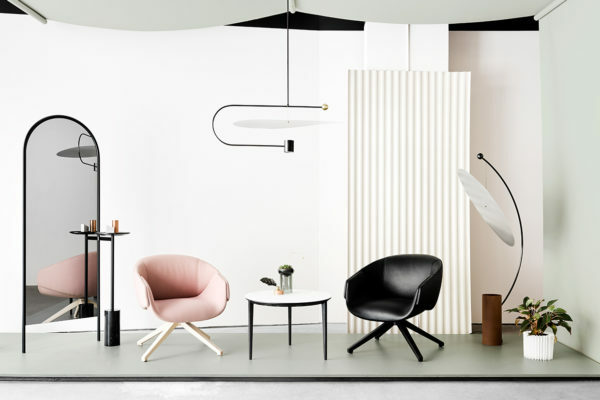 Over / Under Pop-Up in New York by SP01, Ladies & Gentlemen Studio. 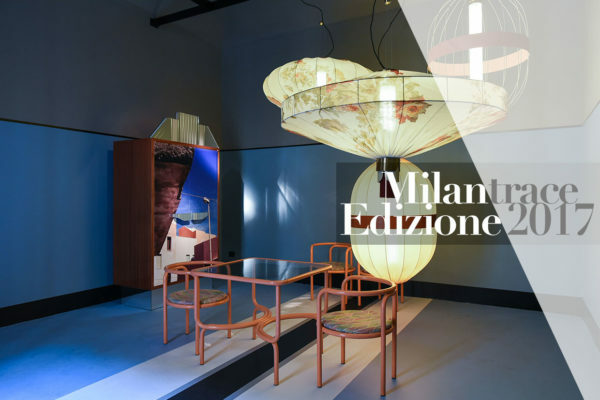 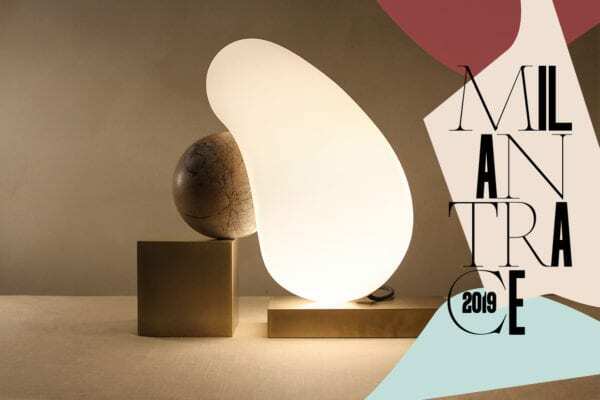 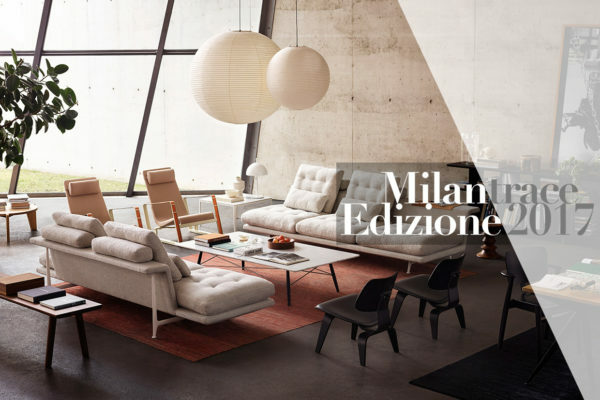 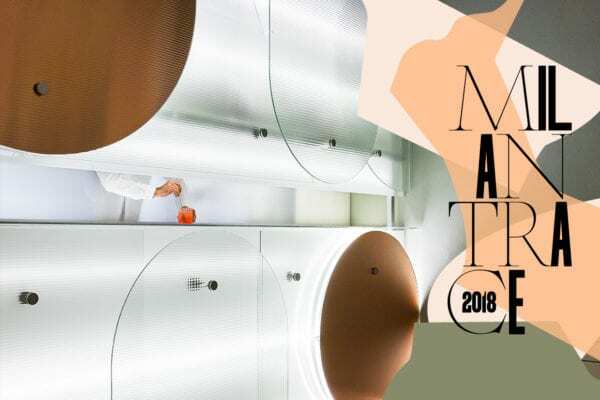 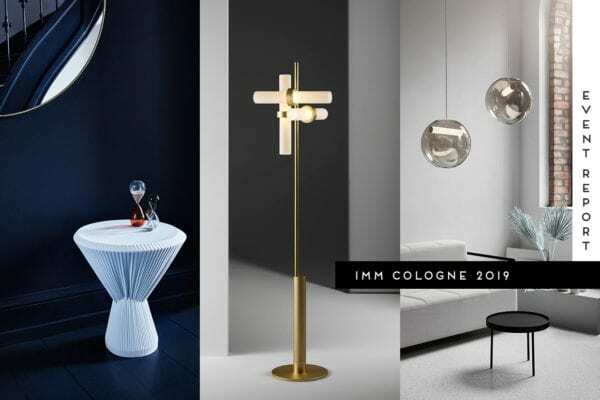 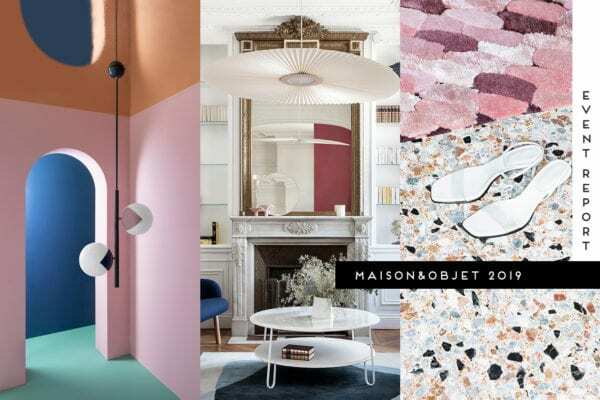 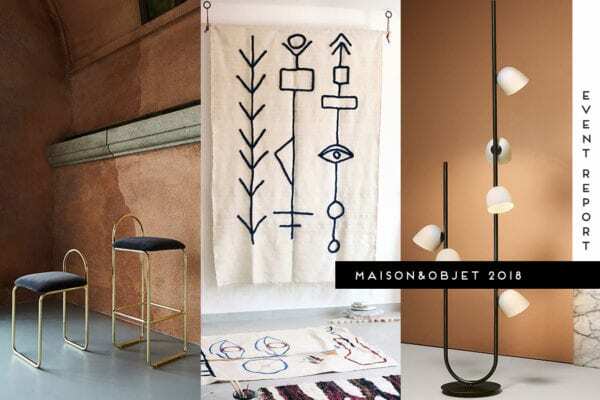 Best New Furniture and Stands at Salone del Mobile Milano 2017.